Hi, I am Jon Mullen, Owner of Fine Lines Automotive. With over 20 years in the auto reconditioning business, I opened my company to offer my customers more. We use only the highest quality products, that leave your vehicle protected and looking great for years to come. 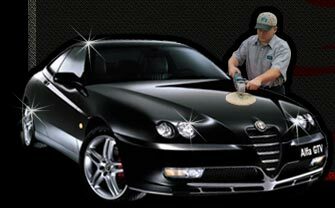 Our highly trained staff has done over 60,000 cars to date. So I assure that any work we do will turn out its absolute best. If its your daily driver or your beloved Ferrari, we are the place to bring it. I guarantee it.